For all you LandRover lovers out there, please have a look at these two wonderful vehicles we were fortunate enough to purchase at the Buying Express this week. Whether your vehicle is sleek and sporty like the Range Rover Sport or classic and adventurous like the LandRover Defender we would love to help you sell it. 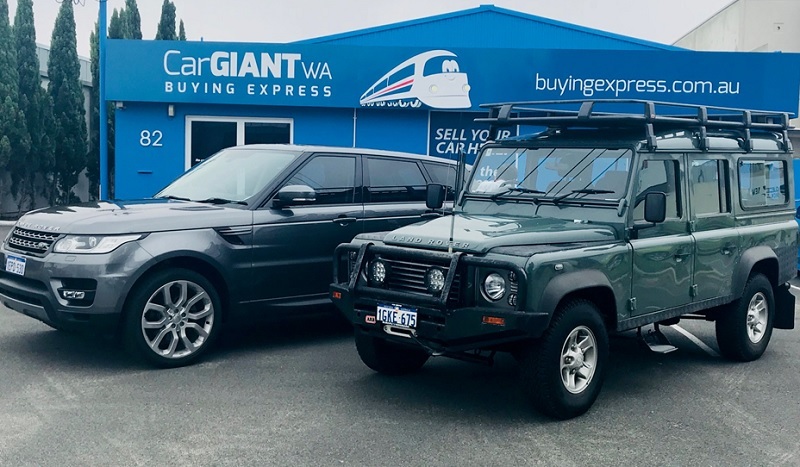 If you are wanting to sell your vehicle, don’t hesitate to talk with the team at Car Giant WA Buying Express, we aim to get you the best price in town.